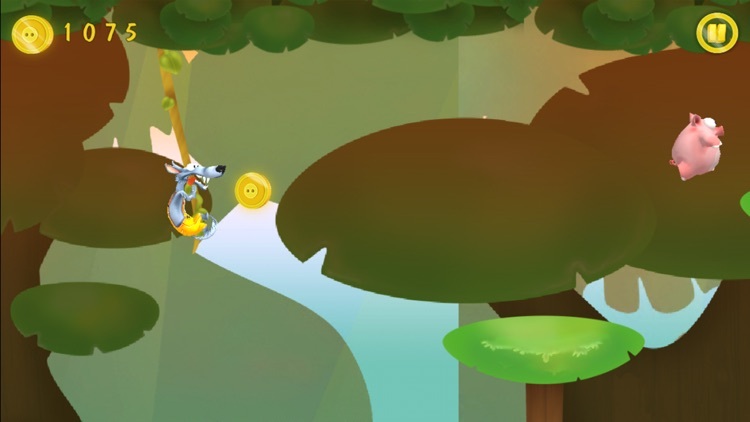 Play as Wolfy and try to catch that scrumptious pig in this platformer. 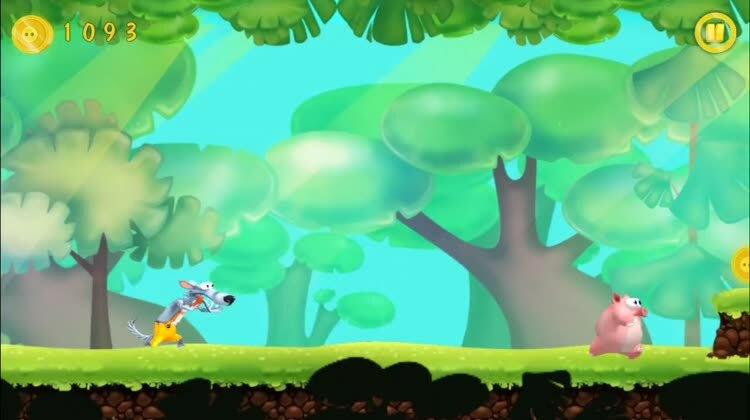 It’s ideal for gamers of all ages who enjoy a true challenge. 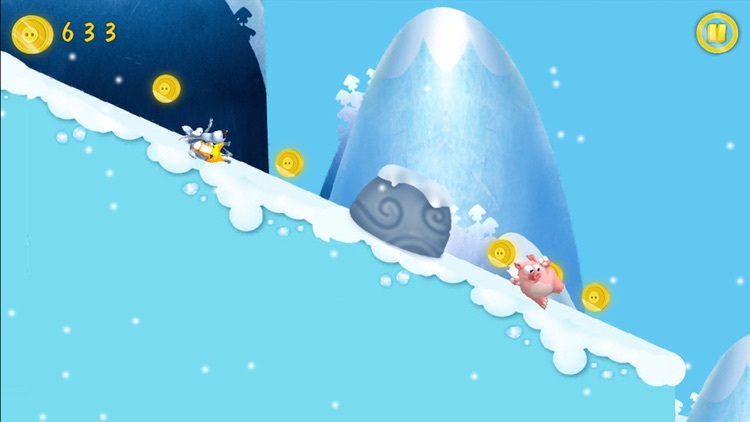 The game can be frustrating, especially if you’re able to make it pretty far through and then run out of coins. 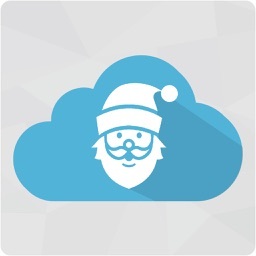 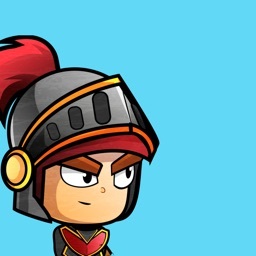 Coins are available via in-app purchase or you can earn them by watching videos. 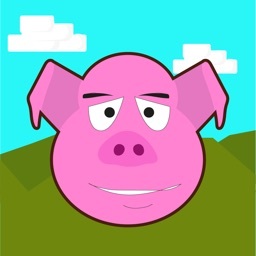 If achieving the impossible is something you strive for, go ahead and give Catch The Pig a try. You’re going to need to memorize treacherous passes and be quick with your swipes to get anywhere near that pig. 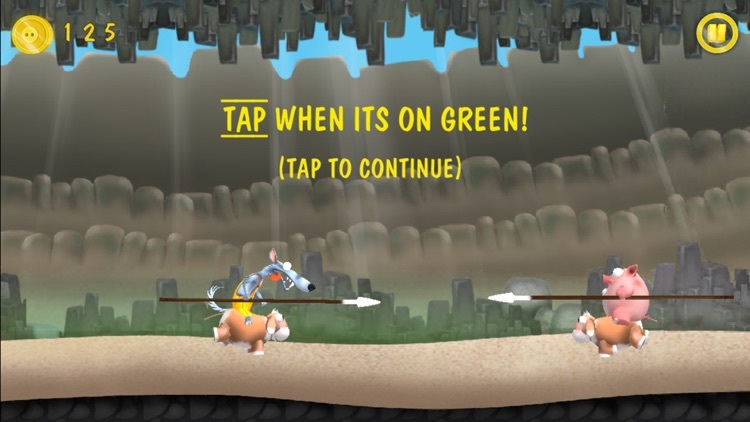 “Catch The Pig” is adventure game with vivid graphics and sound design, together with super challenging gameplay. 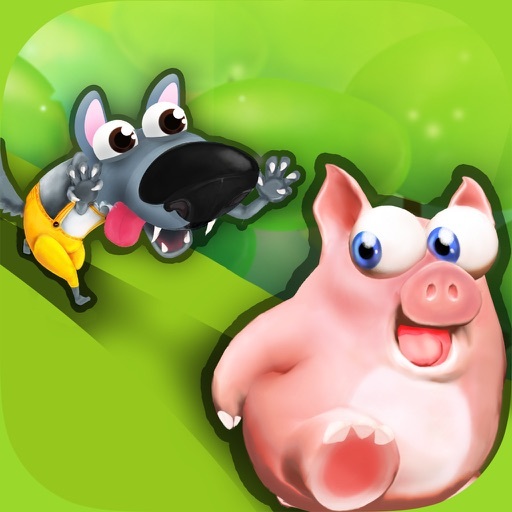 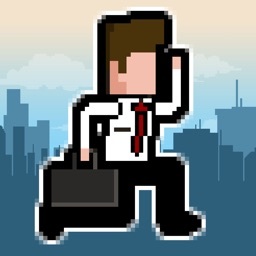 Avoid obstacles and try to follow Piggy as near as you can to catch him. 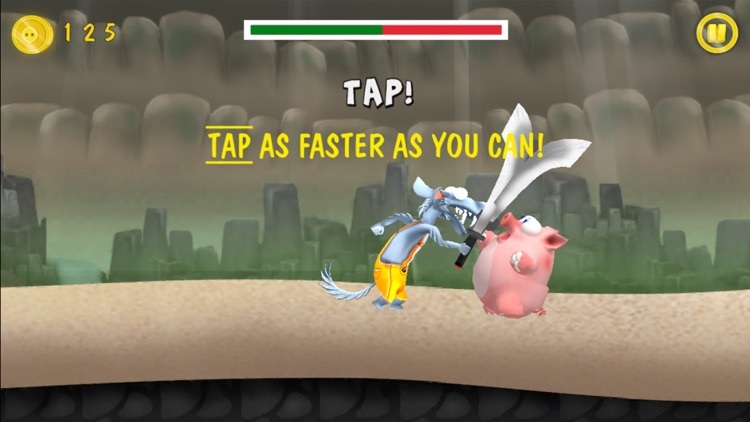 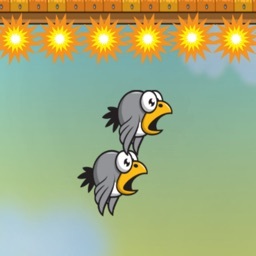 For final battle you’ll be as a real Gladiator, fighting in Rome Coliseum against nasty Piggy. 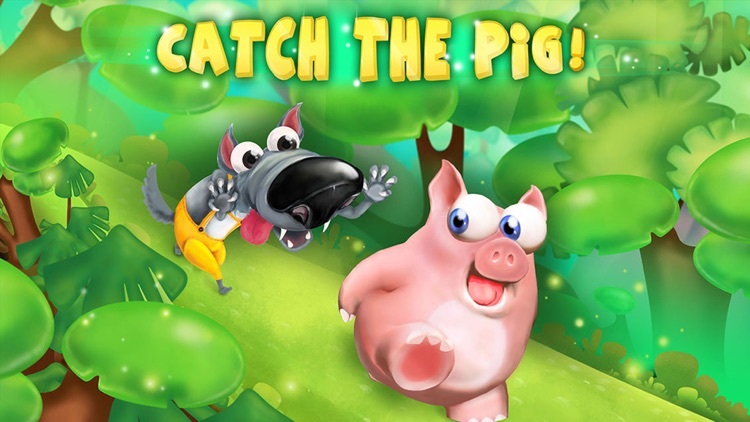 Download “Catch the Pig” now and enjoy nonstop entertainment.